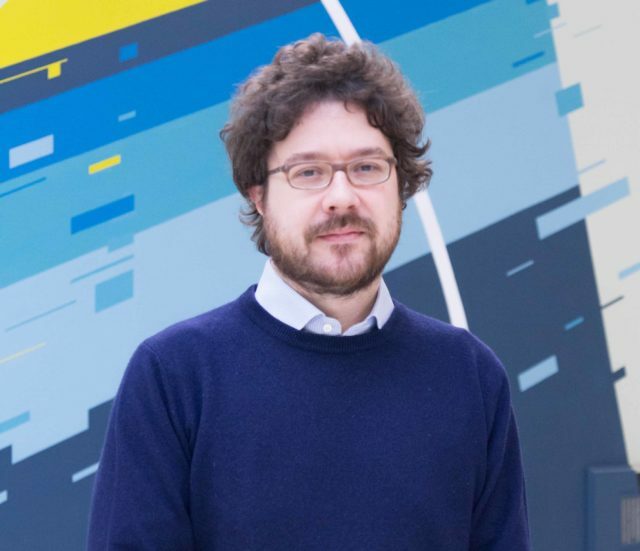 Congratulations to Stefano Favaro (University of Torino and Collegio Carlo Alberto) for being awarded an ERC Consolidator grant for the period 2019 – 2024. Stefano won the grant for a project titled “Nonparametric Bayes and empirical Bayes for species sampling problems”. The project deals with species sampling problems, a broad class of nonstandard inferential problems that first appeared in ecology, and whose importance has grown considerably in recent years driven by numerous applications in the broad area of biosciences, and also in machine learning and information theory. The project has two main workstreams: i) a nonparametric Bayes and empirical Bayes study of classical species sampling problems, generalized species sampling problems emerging in biological and physical sciences, and questions thereof in the context of optimal design of species inventories; ii) the use of recent mathematical tools from the theory of differential privacy to study the fundamental tradeoff between privacy protection of information, which requires to release partial or perturbed data, and Bayesian learning in species sampling problems, which requires accurate data to make inference.